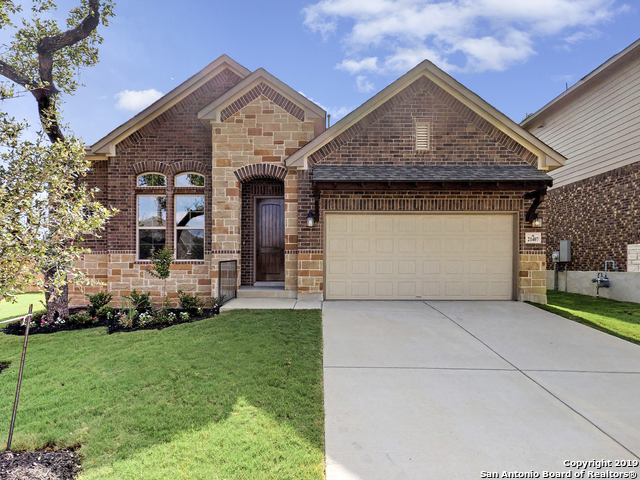 All Ravello homes currently listed for sale in San Antonio as of 04/25/2019 are shown below. You can change the search criteria at any time by pressing the 'Change Search' button below. 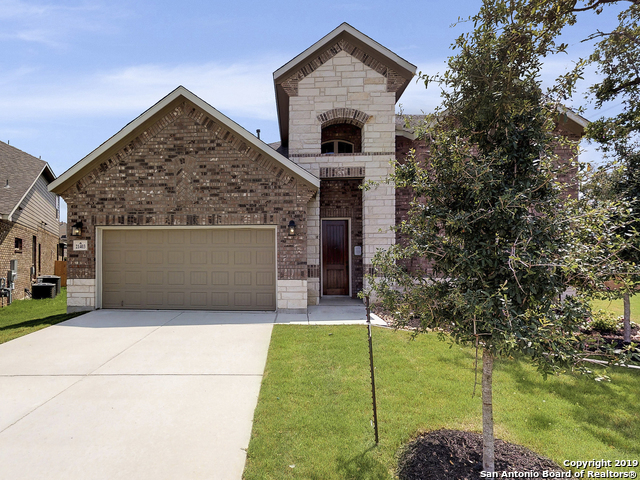 "The Peregrine is a 1-story home floorplan that boasts 2,191 square feet of functional living space, and features 4 bedrooms, 3 bathrooms, and a 2-car garage."